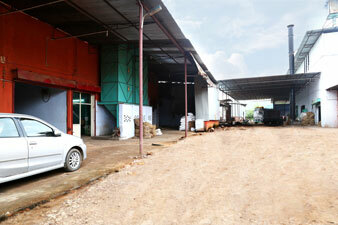 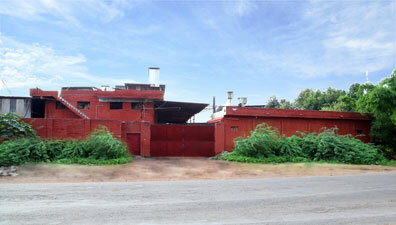 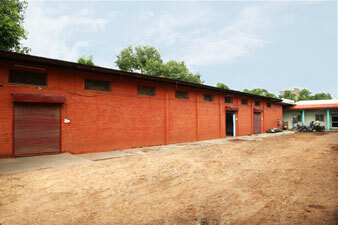 Sheetal Industries is well-equipped organization, presently operating 2 fully automatic manufacturing & processing plants. 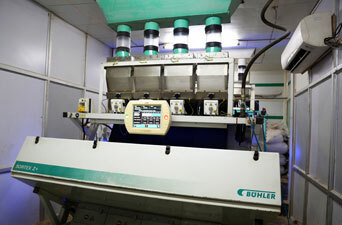 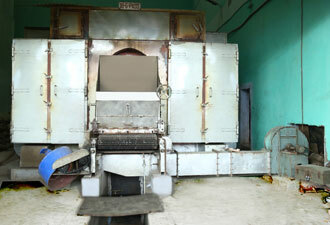 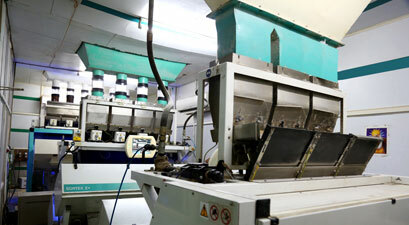 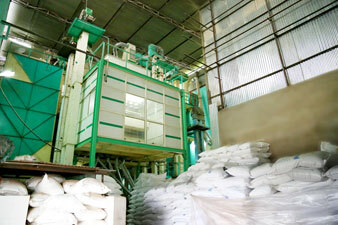 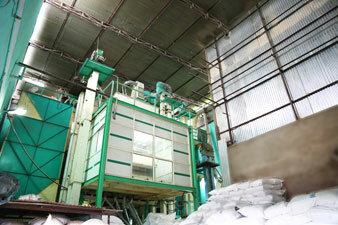 In addition to this, the company also has upgraded 5 Sortex Bichromatic Buhler Machinery. 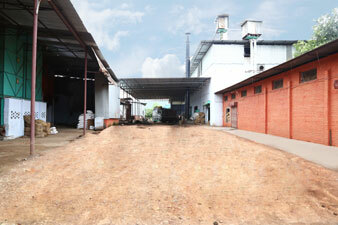 Not only this, our Sesame Hulling Plant is HACCP certified unit. 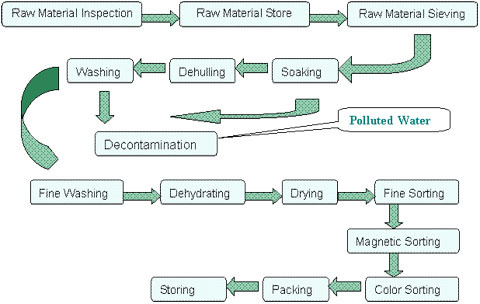 Further, we have necessary arrangements to get product duly tested through labs like SGS, Geo-Chem, Bureau Veritas, and QSS for the food safety.